According to state and federal laws and IVMA program policies, all participant information is confidential. Suicide rates among veterinarians are higher than other professions. Why? Learn more here – let’s help each other!!!! 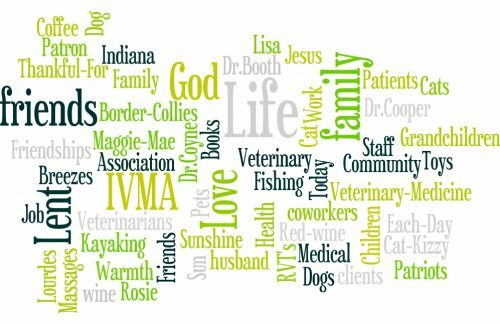 The IVMA Veterinary Well-being Program was created to assist veterinarians experiencing difficulties with substance or alcohol abuse. Click here for additional support and information. For additional resources from the American Veterinary Medical Association (AVMA), click here. Who in Your Practice Has Experienced Compassion Fatigue, Burnout or Depression? Compassion Fatigue: What’s the Impact on Your Team?